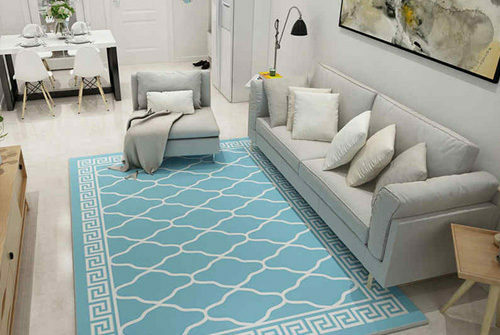 How to design your very own custom area carpet? Home/Creative/Custom order/Home Decoration/Home Improvement/Interior Design/Rugs and carpets/How to design your very own custom area carpet? 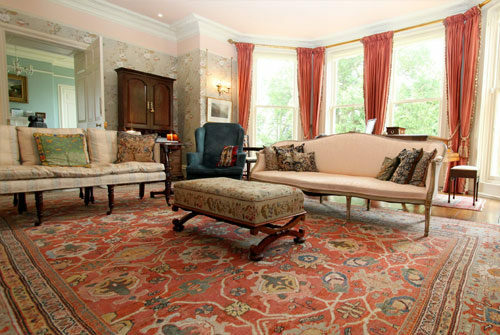 Carpets and rugs are the most important thing for decorating a room. A carpet provides a luxurious and attractive look once placed. There are so many benefits of using handmade carpets. Floor marble tiles are very expensive and you cannot replace it within 4 to 5 years, whereas carpets provide protection to your floor area. Carpets and rugs are also known as area rugs. Manufactures and online carpet stores provide custom order facility for their customers. 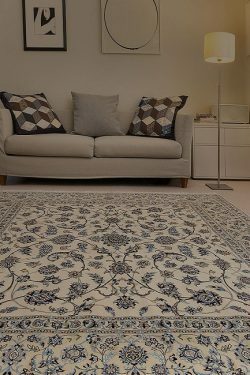 You can easily select your designs and sizes of your carpet and can place the order. If you don’t have a designer and want to customize your own design then you can contact to the manufacture and can tell your requirements. They will make your carpet according to your requirements. When you are going to customize your order, this is the first thing to ensure that where you want to place it such as in a living room, dining room, kitchen, child room, and outdoor. According to that, you must measure the space in cm or in feet and finalize the size. Material is also important for customizing a carpet. There are a variety of materials that are available in market like Kashmir silk, wool, cotton etc. It depends on placement; it means silk material is expensive and also very exclusive so it is not suitable for high traffic area. You can take wool rug for high traffic area, silk rug for low traffic and cotton and jute material rug or dhurrie for outdoor. Carpets are woven in many designs such as traditional and modern. 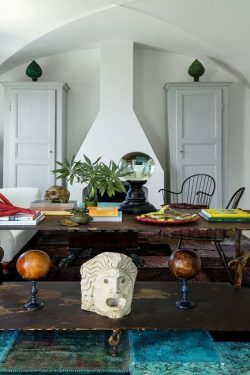 So you can decide the designs according to the home interior. If you have a modern home interior, you can select modern designs, otherwise traditional design is always best. Such carpets are classics and long-lasting. The traditional designs mainly contain a floral pattern, Kashan design, the art of nature, the art of war etc. You can also use traditional design carpets as a wall hanging. Now you have to choose the color for your carpet. You can select colors according to the wall color, furniture color, and also certain color. 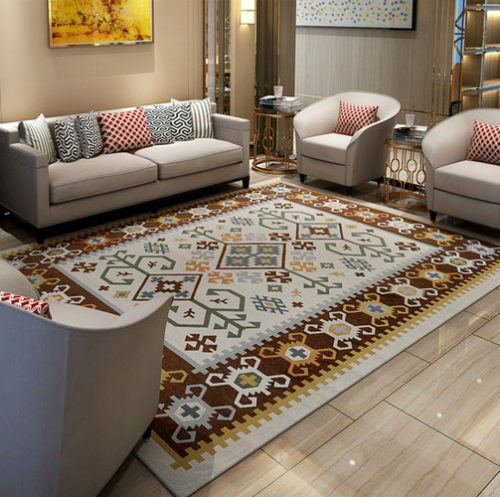 Light carpets make the space look even more expansive. All things depend on your budget because if you spend more money, you will find better things, but not necessarily. Handmade carpets price totally depends on the size of the carpet and as well as the design of the carpet. 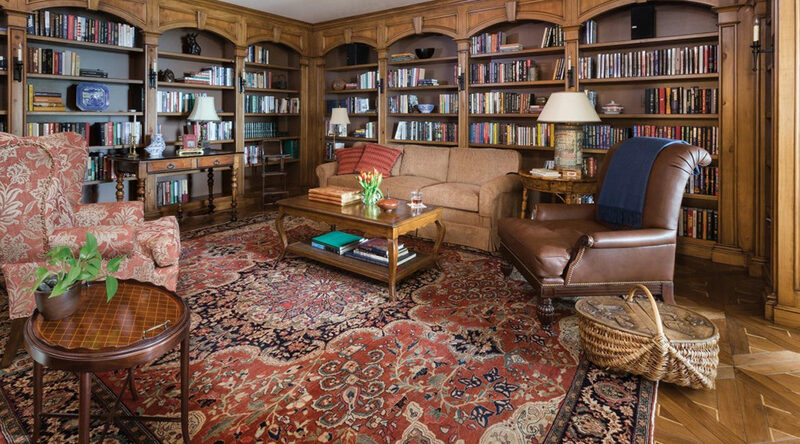 If the carpet contains intricate design pattern then it’s more expensive due to hand-woven craftsmanship. Traditional carpets mostly contain heavy designs including small motifs. When you have decided everything, then you can place an order for your custom carpet. But the question is that how can you find the best manufacturer? 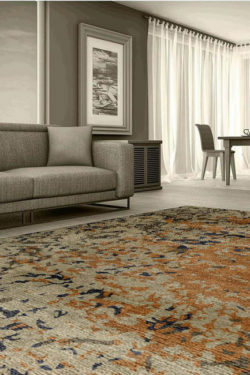 So the best is if you select designs online then you can directly give an order with your size, otherwise you can also give the order to Yak Carpet India, which is a reliable source for best quality carpets. One can place order according to your size, design and color combination.